The four-star plus resort, which opened early this year, has first class infrastructure, boasting the largest pool in? the Maldives, tennis courts, an art studio, a marine biology school, a kids club, a game room, a library, a gym, a yoga studio and a spa. There is plenty to keep everyone occupied and the array of activities and events on offer is endless, including a huge choice of watersports, diving or snorkelling near the house reef, yoga, Zumba, bicycles, beach volleyball, petanque, arts and crafts lessons, and much more. “The idea behind this project is to create an accessible and fair opportunity to win a fun life-changing project covering all music genres and providing an opportunity to platform unsigned talent, and salute aims to launch music careers for both young and mature artists. 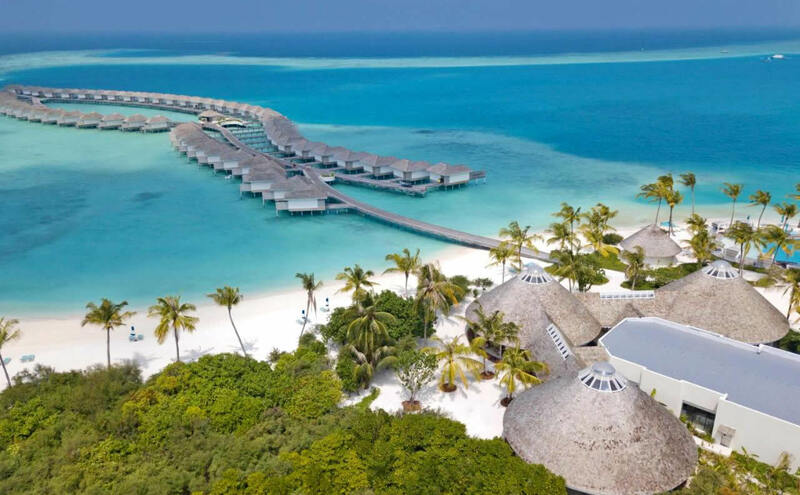 It is a win-win opportunity for both music producers and Kandima Maldives,” Anna Karas, the resort's Director of Marketing Communication and PR, was quoted in a statement, as saying.